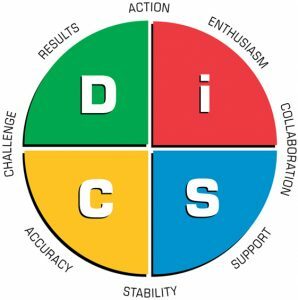 What Is A DiSC Profile? This entry was posted in Everything DiSC Profiles and tagged DiSC Profiles, Everything DiSC Profiles on 09/18/2018 by Steve Giles. Culture is the environment around you at work. Whenever people come in contact with some of the members of a company, it only takes them a few moments to determine what the overall culture is. For instance, you know almost immediately that you will look horribly overdressed if you walk into a Quicksilver store wearing an Armani suit. However, it isn’t just about clothing. 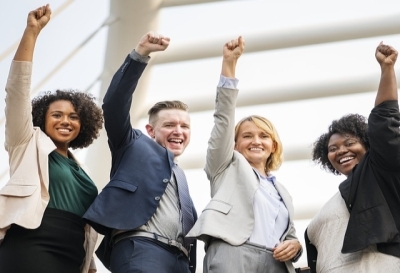 Company culture involves a great deal of other elements and you must be aware of all of these. Another thing to be highly aware of is whether your company culture evolved on its own, or whether it was designed based on the passion for the core values that you should have. You must be able to identify the culture your company operates by in order to find out what your strengths are, and whether there are any areas for improvement to focus on. This entry was posted in Corporate Culture, Everything DiSC Profiles and tagged Corporate Culture, Everything DiSC Profiles on 05/29/2014 by Steve Giles. It is incredibly important to get your hiring process right. First of all, the time you have spent on this process is very valuable and costly, so it is important to only do it when needed. Doing it wrong means going through processes of retraining people, sorting out their mistakes, potentially going through legal procedures in order to relieve them of their position, only for it all to start again. Get the hiring process right, however, and none of these problems will happen. There are plenty of things you can do in order to do things appropriately, but the following five are probably the most important. This entry was posted in Everything DiSC Profiles, Hiring and tagged Everything DiSC Profiles, Hiring on 01/08/2014 by Steve Giles.